UXBRIDGE -- Xerox today announces the promotion of Peter Taylor to Director and General Manager, Graphic Arts and Ireland. 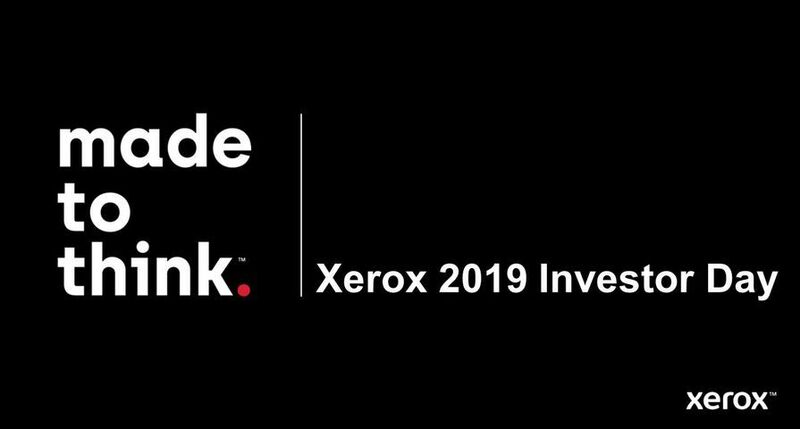 In addition to his current role as Director of Graphic Arts, Xerox UK, Peter Taylor will now be responsible at board level for Xerox's business in the Republic of Ireland and Northern Ireland across all functions: Production, Office, Global Services, Service and Finance. Peter Taylor said: "I am looking forward to my new role in Ireland. 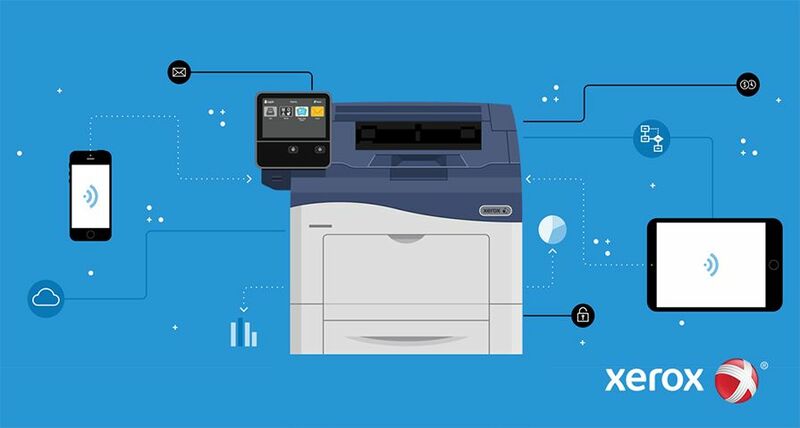 It is an exciting territory for Xerox, with plenty of business opportunities to explore. The move also marks a significant change, and challenge, in terms of my responsibilities: from the relatively specialist area of graphic arts to the wider context of Xerox's three very diverse business divisions, as well as Service and P&L. This provides me with opportunities for gaining new experience and effectively broadening my professional horizons." To help Peter Taylor manage his increased responsibilities both in the UK and Ireland, Xerox has promoted Mark McPhillips to General Manager, Xerox Ireland; from April 2007 he will replace Penny Rhodes who is taking a career break to spend more time with her family. In addition, Ian Smith has been promoted to General Manager of Graphic Arts, Xerox UK. Russell Peacock, Managing Director, Xerox UK & Ireland said: "Peter has successfully managed significant growth as Director of Graphic Arts and the UK's iGen3 business over the last four years. I am delighted that he is now bringing this wealth of experience to Ireland. I am sure that he will be instrumental in the development of new and existing opportunities for our Irish business." Peter Taylor joined Xerox in 1990 from The Sharples Group, one of the largest office equipment dealers in the North-West of England, where he set up and ran the Chester branch. His previous roles in Xerox have included responsibility as General Manager for Sales & Marketing in Xerox UK's top 350 corporate accounts, as well as various business management and sales roles. At the beginning of 2003 he was appointed Director of Graphic Arts, UK, and his team has since delivered consistent year on year growth. From 2005 he has also successfully managed Xerox's iGen3 business in the UK, transforming it into the most successful in Europe.